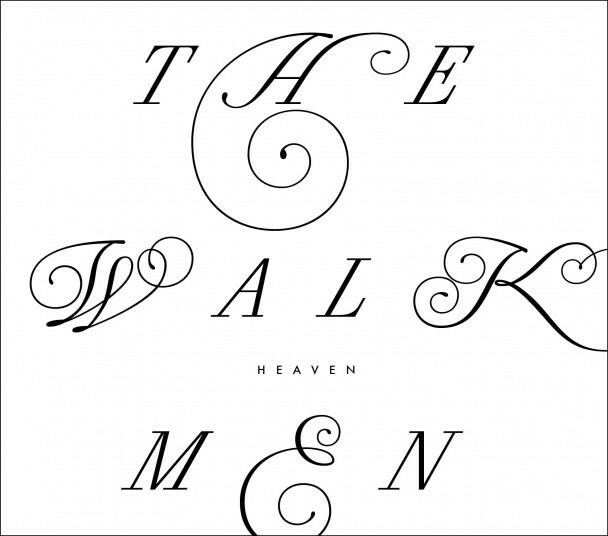 Heaven is the elegant, understated, utterly gorgeous new album from the Walkmen, and it may well be their best. I got a promo of the thing a few weeks ago, and it’s been on constant rotation ever since. And now the rest of the world gets to hear it, too. Heaven is streaming in its entirety over at NPR. Click here to hear it.